Educational/professional background: B.A., Cinema Studies, 2002, Korea National University of Arts; M.A., Asian Languages and Cultures, 2011, University of California, Los Angeles; Ph.D., Asian Languages and Cultures (Comparative and Cultural Studies — Korea Focus), 2016, University of California, Los Angeles; Researcher, 2006-2008, Korean Film Archive. How did you get into your field of research? 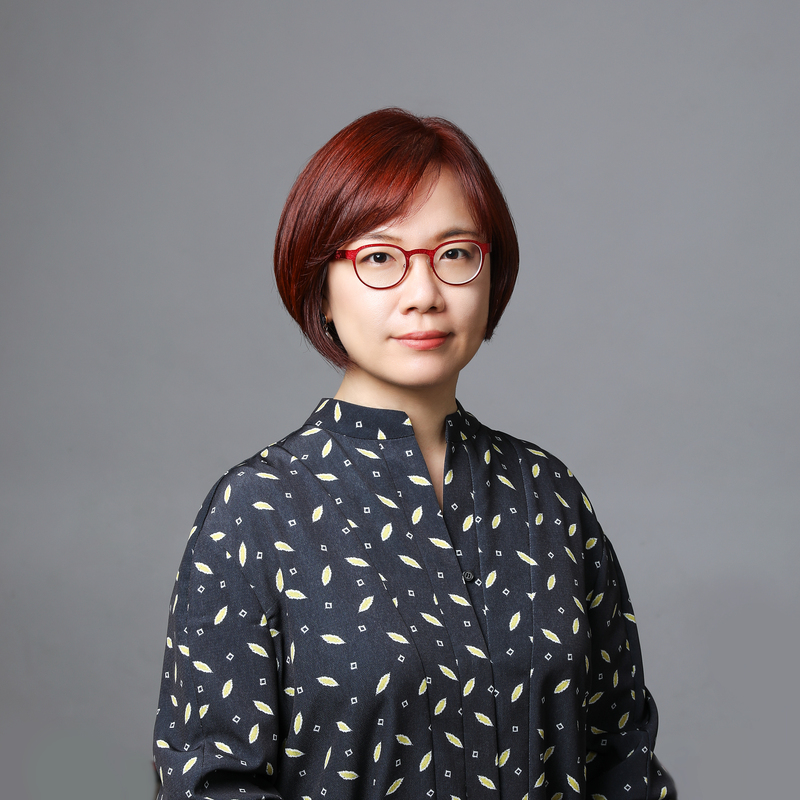 As a scholar of 20th century Korean culture, now I focus on the relationship between archive and a historiography of the nation, with particular emphasis on the country’s colonial experience and its ongoing implication. Archives have been curious yet obscure spaces since my childhood. The first archive I encountered was demolished just four years after my first visit, when I wandered around without any knowledge of what had once been: this was one of the buildings of the Government General of Colonial Korea, right in the heart of Seoul. My first visit was made around the age of seven, when my father took me after Sunday service. I enjoyed walking the hallways, which had been renovated in order to function as a public museum. What captivated me more than exhibits was the building itself: the beautifully designed old doors and stairs, as well as the magnificent ceilings and pillars. I found myself most curious about a few locked rooms, assuming that unknown people from the past lived behind the closed doors. Entering the threshold of the past excited me, and no wonder — I was a loyal fan of the Indiana Jones series at that time. I believed that the doors would be opened someday, so I became a regular visitor, hoping to see what was inside. When I was eleven, the South Korean government proclaimed the need to eradicate the “remnants of Japanese imperialism” under the banner of the “rectification of history,” including the demolition of colonial architecture. My Sunday ritual continued until my 11th summer, but once demolition began with a high-reach excavator removing a spire, I was forced to watch the building I had so enjoyed torn down over the months. It was disheartening to see the destruction of one of my favorite childhood spaces, but that did not stop me from watching in order to have a proper farewell. This was my entry point into the world of ruins, debris, ephemera, and archives. What attracted you to UW–Madison? Among the most important factors that attracted me to UW–Madison were the faculty and students that I met during the interview. Their integrity and openness convinced me that UW–Madison would be my new home. What was your first visit to campus like? Great. My two-day visit was extended due to a snowstorm. Despite the cold weather, I spent three memorable days with faculty, staff, and students. What’s one thing you hope students who take a class with you will come away with? It is not easy to choose one, but I believe the purpose of university learning is to enable students to be aware of their role “after” college, challenging them to be able to create a new knowledge or build upon the existing conversation; be able to work with diverse groups of people in different situations; and be open to people who have different backgrounds, interests, and orientations. In short, I want them not to be afraid of being challenged. Do you share your expertise and experiences with the public through social media? If so, which channels do you use?I have been using Twitter for networking for a while but not very actively. However, I plan to develop it as a new platform where I could share my ideas and experiences with a larger group of people. Do you feel your work relates in any way to the Wisconsin Idea? I believe my work – both research and teaching – deeply engages with the Wisconsin Idea by emphasizing historical connectivity when we study “other” cultures and encouraging us to think beyond our own places. Hobbies/other interests: I read a lot of children’s picture books and translate some gems for small, independent publishers in the world. I am also an avid listener of various musical tastes: German Baroque music to K-pop.